A mattress is an important item that we all need to enjoy a goodnight sleep. However, just like any other item, a mattress has a shelf time and a time comes when you have to think about disposal. There are different reasons that may compel you to dispose your mattress. 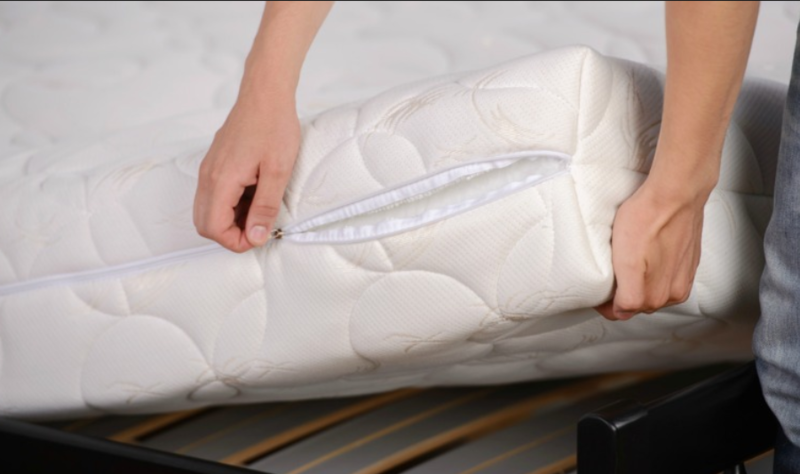 Unfortunately, many people don’t know how to dispose mattresses so we’ve compiled a few great tips to help you conveniently and safely dispose your mattress. If you no longer need your mattress, a common way of getting rid of it is to dispose it. While throwing may sound easy, you need to be conversant with the law and throw your mattress in line with the set regulations to avoid getting into trouble. 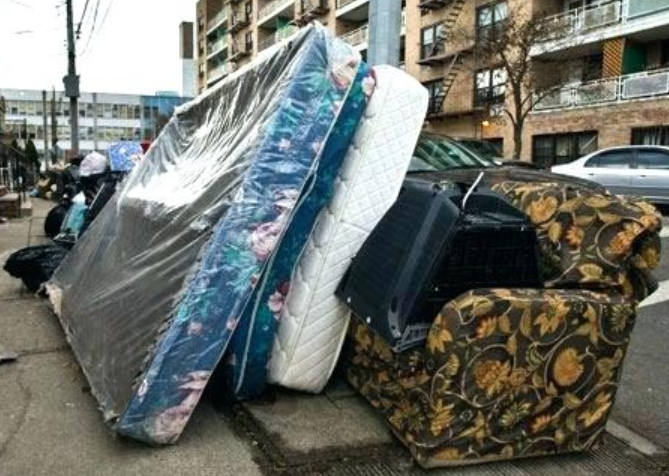 Most cities require you to wrap your mattress property if you have to throw it as part of your trash. Failure to adhere to these rules can cost you a fine. However, environmentalists and authorities discourage this method because it has a negative impact on the environment. In addition, when mattresses are thrown away, a lot of potential recycling material is goes to waste. 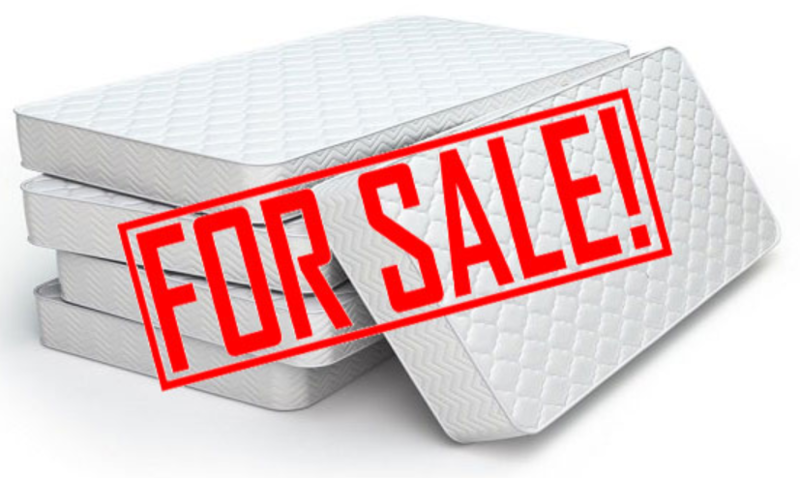 Selling your mattress is applicable if it is still in good condition and can be comfortably used by someone else. 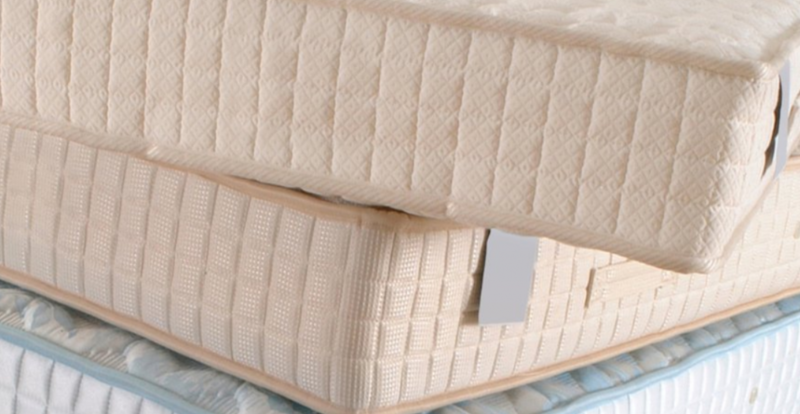 There are numerous online stores such as Craiglist and ebay where you can sell your mattress. Additionally, you can also sell your mattress to mattress rebuilding firms that look for second-hand mattresses to buy in order to refurbish them. If you have a worn-out mattress, recycling is a great option as it is considered environmentally friendly. 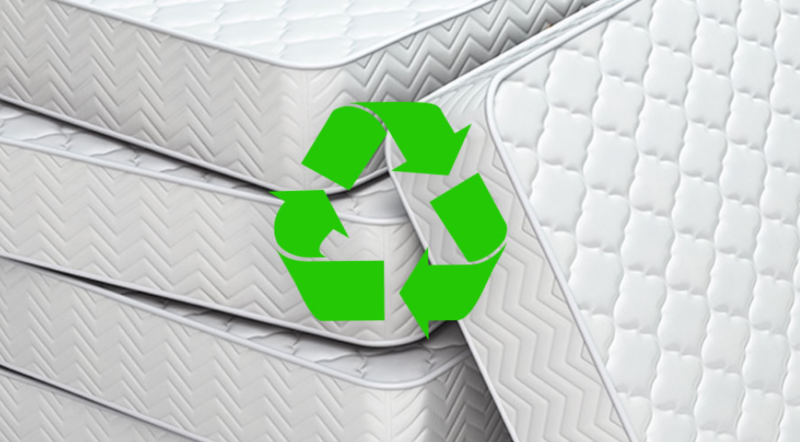 A good portion of mattress material can be recycled since items such as the foam, outer fabric, wood frame and steel springs can be recycled. Mattress foam can be transformed into an insulation material or carpet filler while springs can be re-used as scrap metal. In the recent times, there is increased awareness and policy formulation to encourage recycling as opposed to dumping. In this regard, it is convenient for you to opt for recycling as you can easily find many mattress removal and recycling companies to help you out. If your mattress is in good condition, you can consider donating it to local charities. This is a great move as you help those in need since many charities accept second-hand items including mattresses. If there is no charity organization in your locality, you can consider donating to a local church or call a donation company to assist you with donating your mattress. Do not throw away your mattress if it’s still in good condition, take a step and assist the less fortunate in the society. If you’re a creative mind with great ideas, then an old mattress shouldn’t bother you. 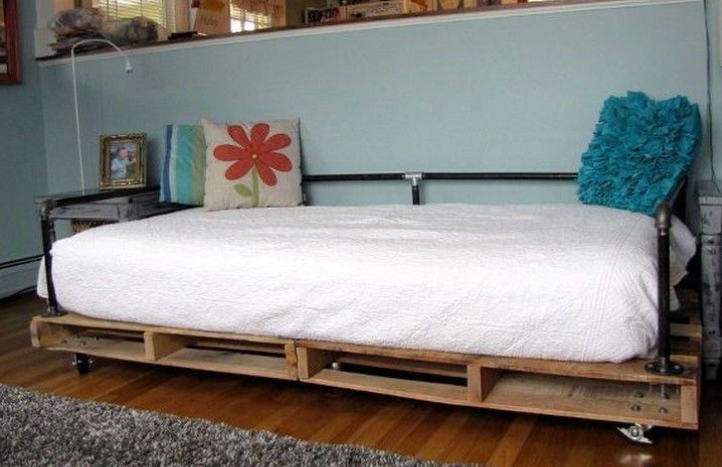 A mattress can be easily modified and transformed into items that can be used around the home. For instance, you can sterilize your old mattress and use it in your home gym or as a trampoline. Additionally, wood frame and stuffing from your old mattress can be used in your backyard as compost pile. Springs from mattresses can be modified into supports for climbing plants. Bottomline is there are many DIY modifications you can do to your old mattress, it all depends on how creative you are.